All to learn that dying and in particular dying at home or hospice can be a blessed experience. 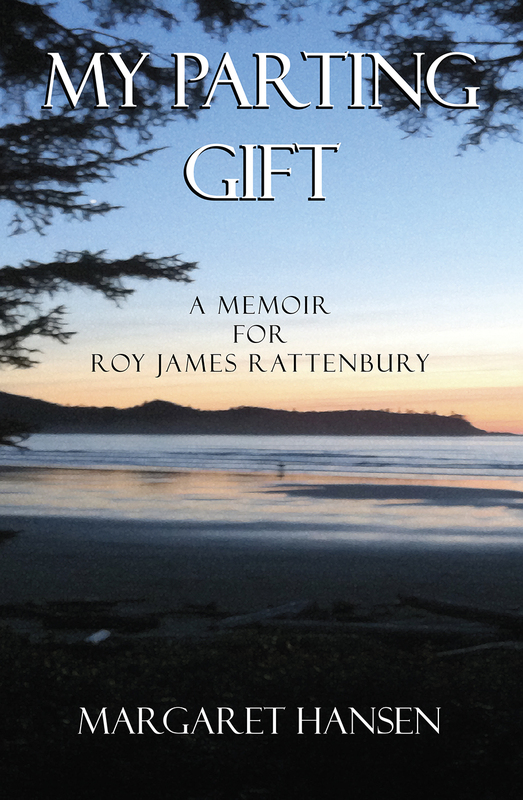 Read testimonials from others about the essence and helpfulness of my memoir. Select Amazon for a black and white version of ‘My Parting Gift’ or use Pay Pal to purchase a color version directly from the Author.